The site of a lost Medieval Cross is located in the fields east of the Medieval Parish Church. 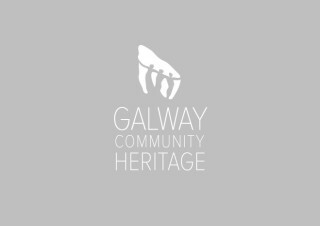 Nothing survives of the Medieval Cross either; local folk tradition maintains that it was taken away on a cart by a group of men from Lorrha, who regarded it as their right to do so, due to the belief that St. Íomar came from Lorrha. However, despite this apocryphal story, at least part of the cross survived on the site up to the latter part of the twentieth century. 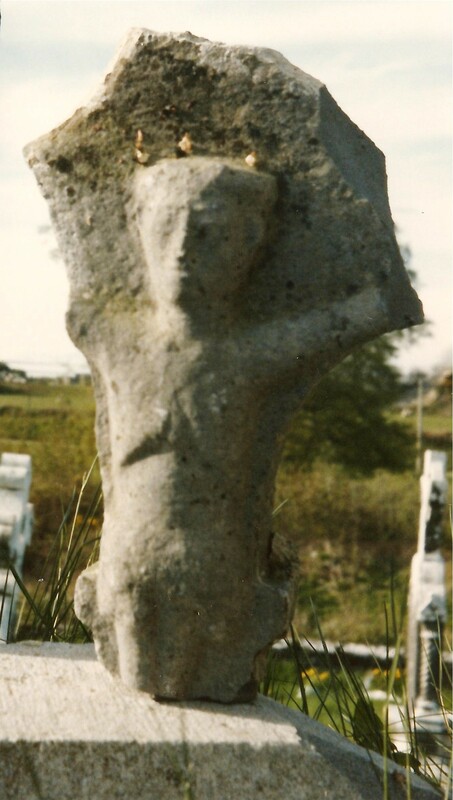 The surviving fragment, photographed by Jim Higgins in 1986, has since disappeared from the site.